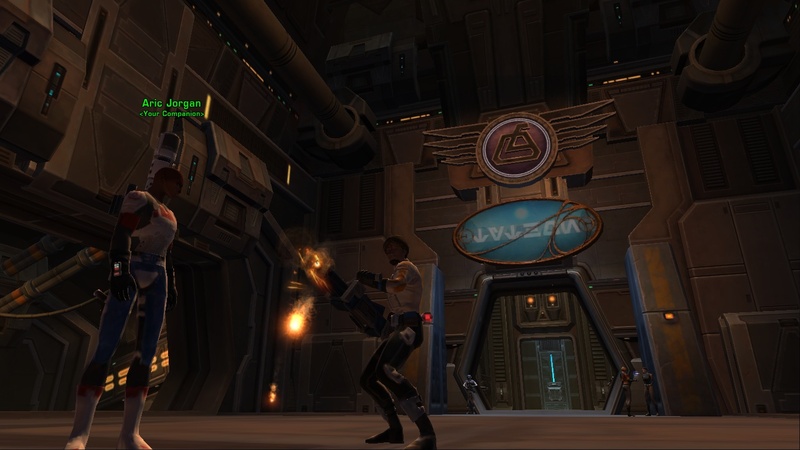 Here are the top 4 things to know about the Trooper class in SWTOR! The Commando advanced class has a huge gun. That is all that needs to be said. My Commando in Beta: not quite as cool yet, but still pretty cool! It is surprising how much DPS can be done on the run with the Trooper. 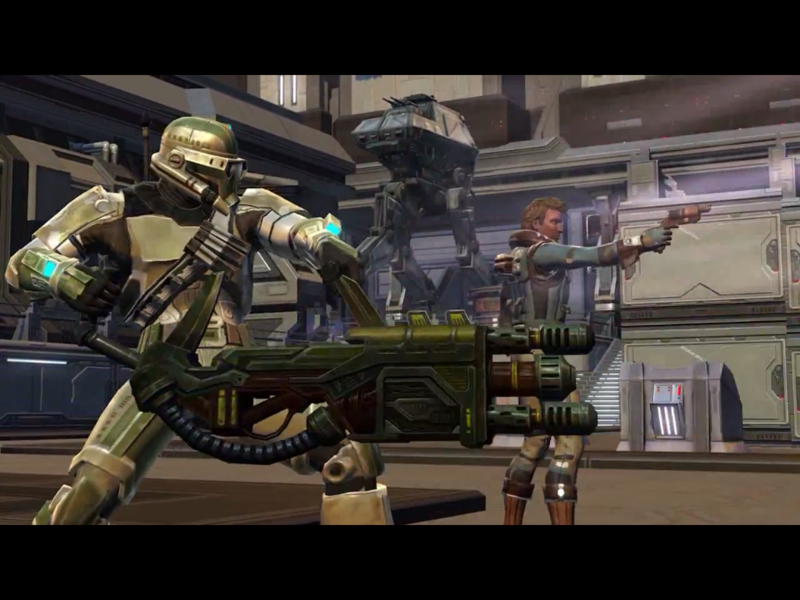 When I was playing my Gunslinger in PvP, the only people that were above me in damage done were Troopers. They are amazingly sturdy too with the heavy armor. Also known as Aric Jorgan. And yes, I know what you are going to say, “He’s not a collie, he’s a Cathar!” But see, I wasn’t making a reference to the dog that saves Timmy from the well. I am making a reference to the character from Psych, Head Detective Carlton Lassiter (who is called “Lassie” by the lead character, Shawn)! 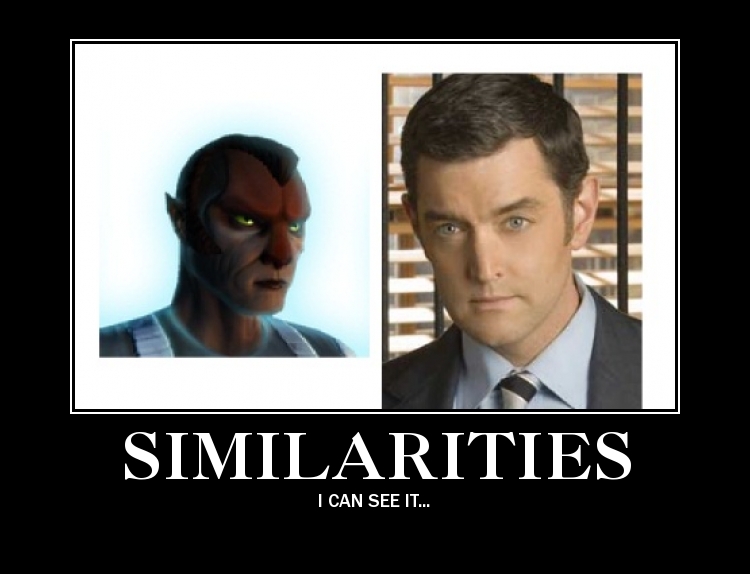 His actor, Timothy Omundson, also is the voice actor for Aric Jorgan. I thought something was familiar about the voice ordering and bossing me around! I don’t want to spoil the story, but the last part before you leave Ord Mantell (starter planet) is a shocker. As in, I pretty much just sat there staring at the screen thinking, “is what just happened what I think just happened?! ?” Extremely well-done story, with a great twist and a fantastic epic feeling right before hitting Coruscant.